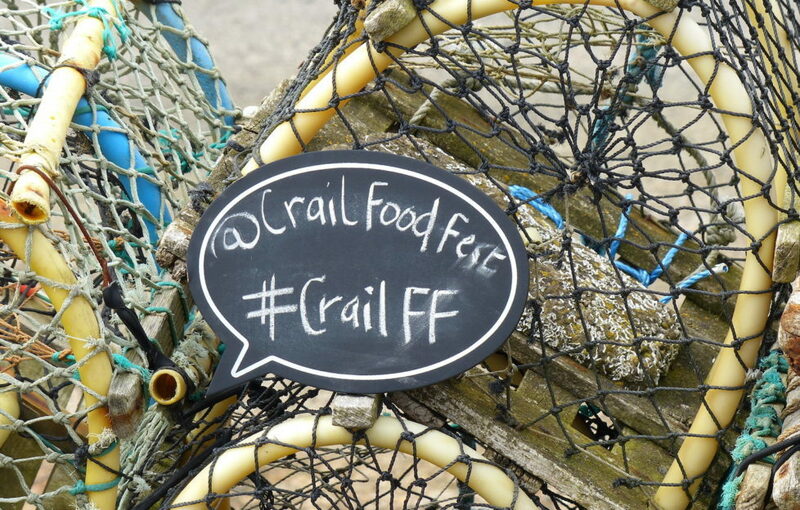 Get ready for a two-day celebration of local produce and family fun at the Crail Food Festival. Saturday, June 9, and Sunday, June 10, see a new and improved schedule with talks, demonstrations, live music, stalls and more. 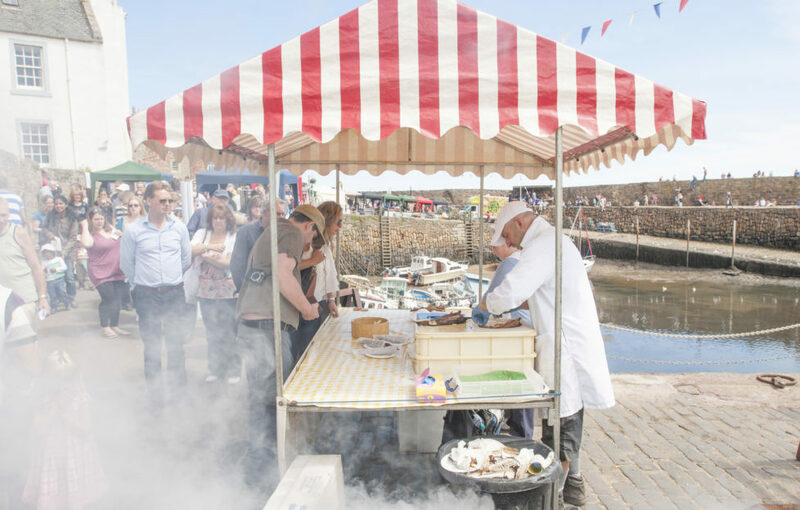 The Community Hall will turn into the enlarged Cookery Theatre for demonstrations, and Crail Harbour will host a Seafood Spectacular. 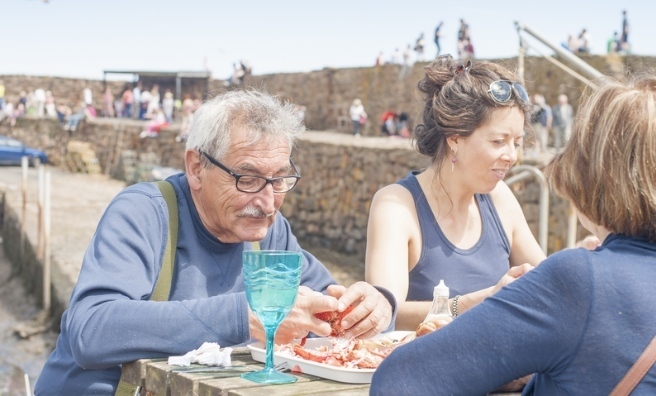 Visitors can meet local fishermen and taste their wares, fresh from the sea. 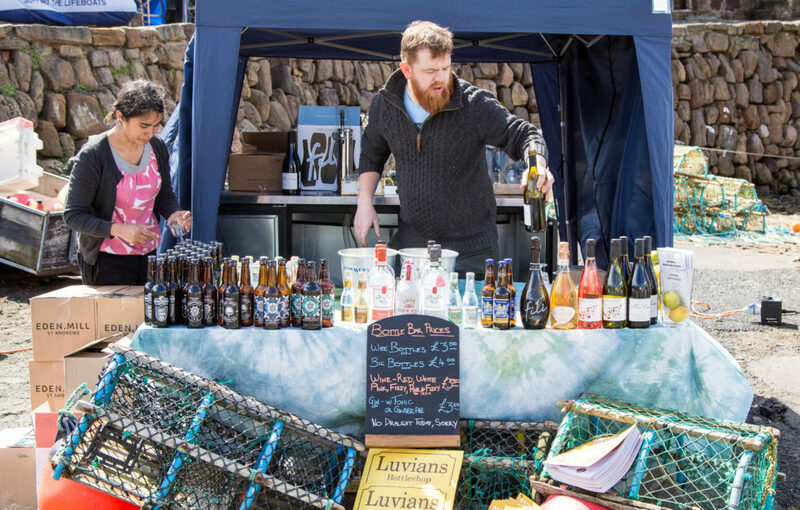 A new venue for 2018, Beech Walk Park, will be the scene of a Producers Market showcasing the very best produce from Fife and beyond. 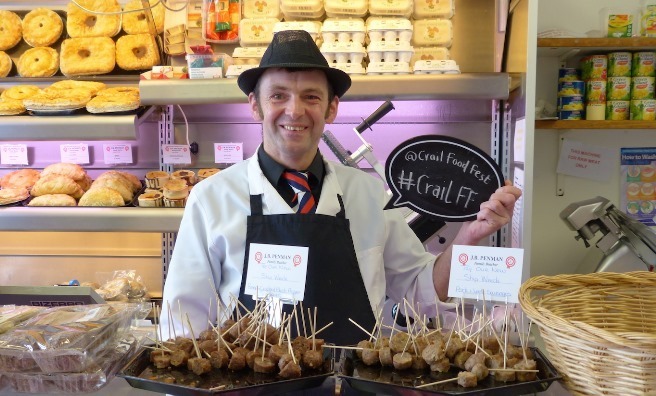 Sample everything from craft beer and gin to St Andrews Farmhouse Cheese and Anster Cheese Oatcakes, Rare Breed Pork and Shetland Lamb. 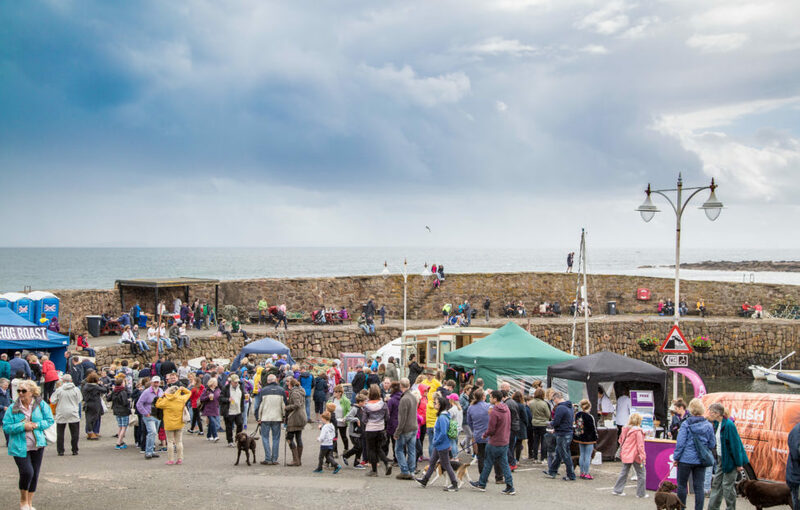 Crail Food Festival’s new manager, Aadam Mohammed, is looking forward to the new and improved festival this year. 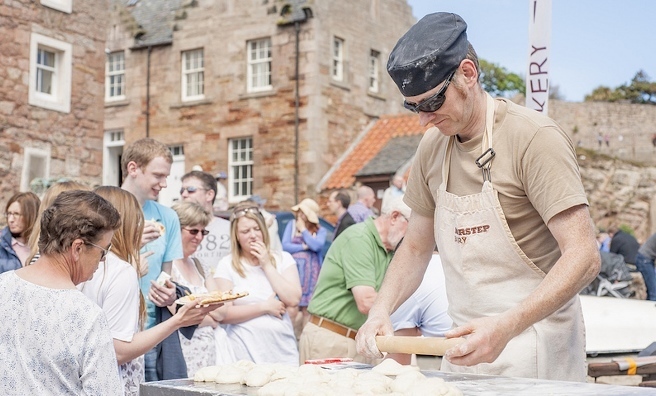 “Crail Food Festival has been a phenomenal success and our refreshed programme reflects this,” he said. Look out for the limited-edition gin! 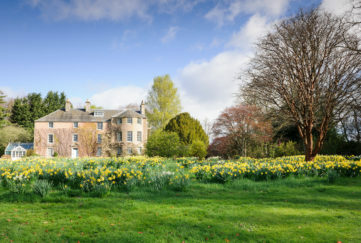 Mixologists from the award-winning Adamson Bar & Brasserie, St Andrews, are working with Eden Mill Distillery to create a new gin, unique to the festival. 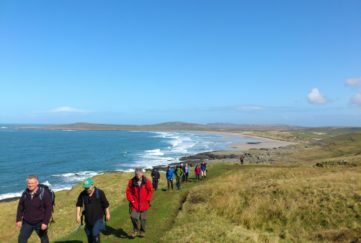 The gin, which has yet to be named, will feature an array of botanicals from local producers like Mara Seaweed. 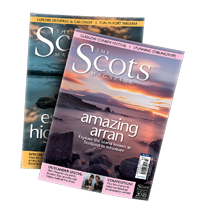 Look out for its unveiling at the Crail Food Festival! 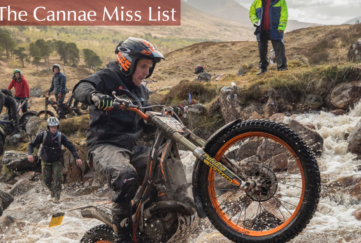 Events are accompanied by live music from local musicians, and sweetened with refreshments from the bar, run in conjunction with Eden Mill. 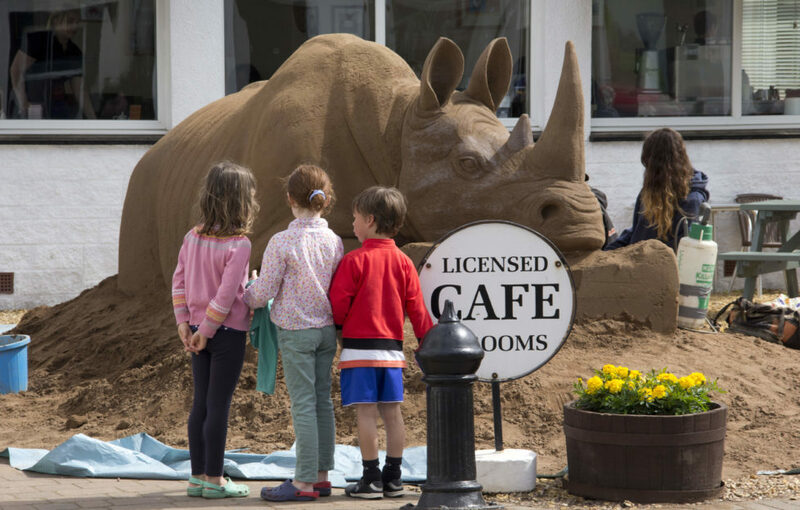 Plenty of activities take place under cover, and in a cosy seating area, so festival goers will be able to linger and savour the food and drink on offer no matter the weather. 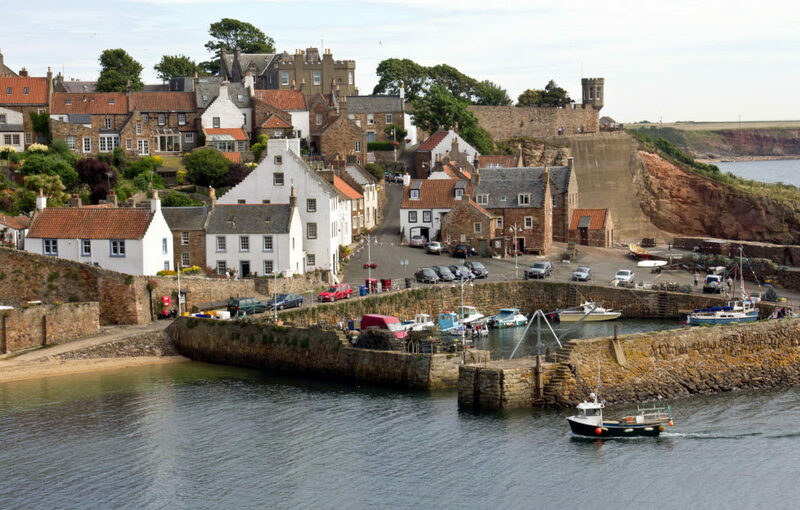 Fresh lobster eaten at Crail Harbour – what more could a foodie ask for? Refreshments from Luvians Bottleshop at last year’s festival. 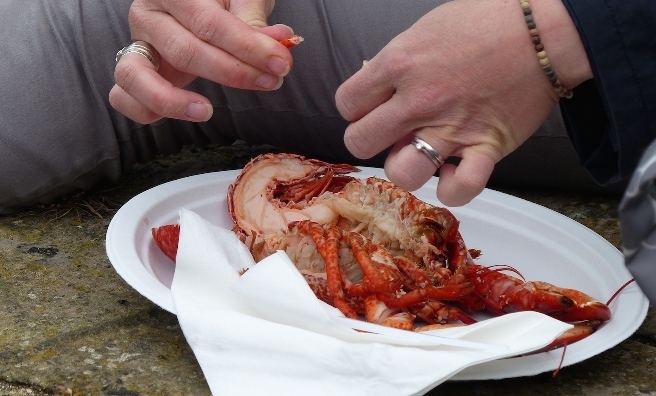 Seafood Spectacular at Crail Harbour. It’s not just seafood! 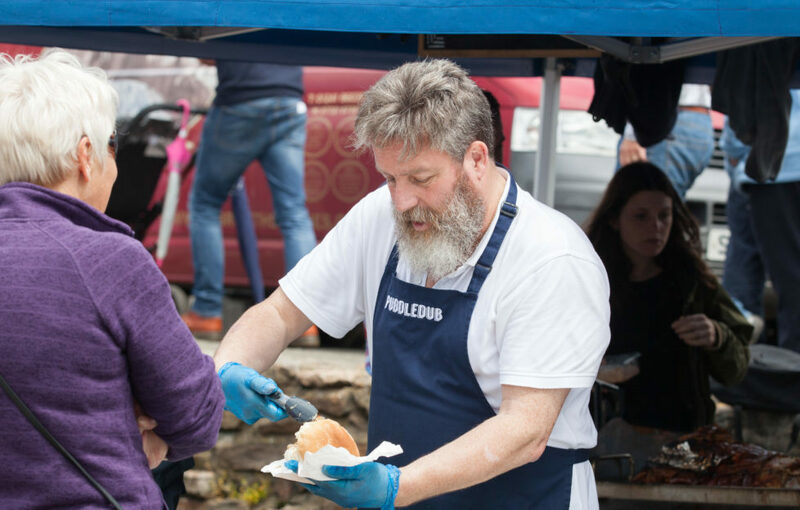 Puddledub Hog Roast provides an alternative food option.